Doubek Medical Supply is a third-generation owned and operated medical supply company that has had the privilege of serving the Chicago area for over 60 years. To that end, his shop was open seven days a week and 14 hours a day, since “You never know when a call is going to come in and someone will need help.” RJ’s top notch, “people-first” service included personal deliveries made to individual homes via bicycle. RJ always chose to focus on the caring and medical professional side of the business, bucking early pharmacy trends of selling candies, newspapers, gum and magazines in his pharmacy and choosing instead to stick to his principles of quality, professional medical care and service. In 1959 RJ’s son Donald, having earned his bachelors of pharmacy degree from St. Louis College of Pharmacy, joined his father in the family business. 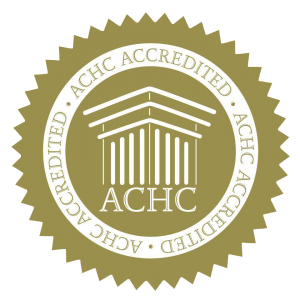 As he finished up pharmacy school, Donald was instrumental in constructing and completing a new building on 63rd street in Chicago for the growing business. 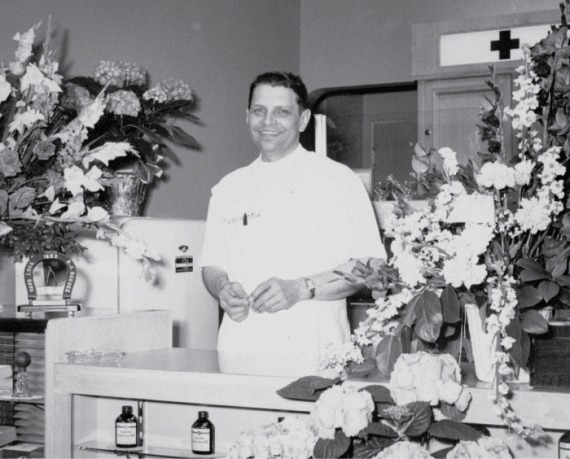 In 1979, as Doubek Pharmacy continued to grow and thrive, Donald’s wife, Dorothy Alice, “Dot,” a former lead nurse at Rush University, was instrumental in expanding the business to include medical supply. 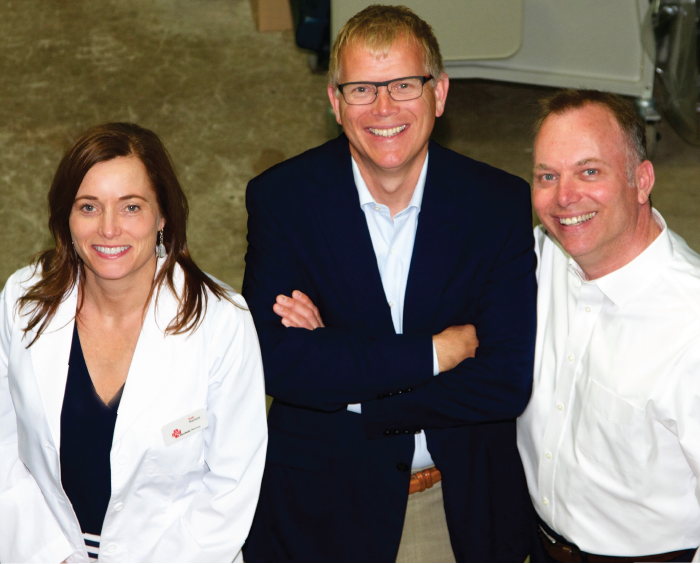 Dot grew and ran what became Doubek Medical Supply for almost 20 years. Donald and Dot’s children, Tom, Dave and Debra, grew up in the family business. “Our parents kept long hours,” recalls Tom. “Mom would bring us over to the shop, and we’d have dinner with my dad and grandfather, or as we got older, we’d go to work with dad on Saturdays and help check in product, sweep, wash windows or paint. They could always find something for us to do.” He also remembers childhood mischief at the shop when he and his brother would race to see who could slide the furthest down on the long row of tightly packed vinyl seats that accompanied the dinner tables set in the storefront for the annual Christmas party. 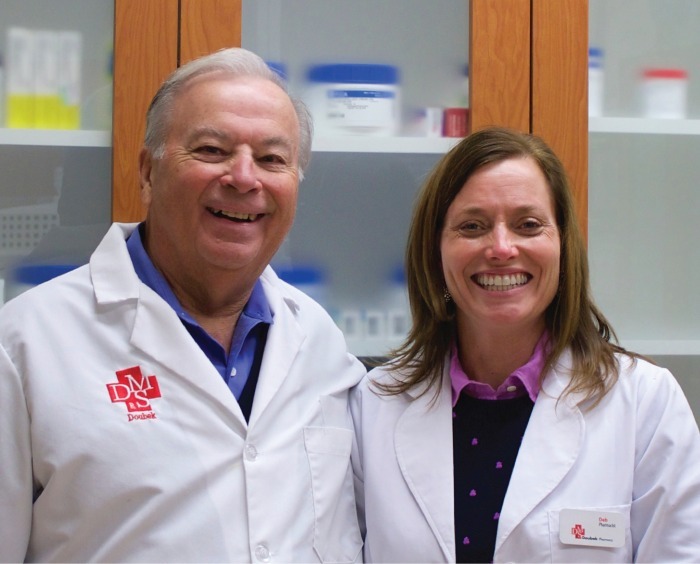 Debra Meehan, Pharm D, a third-generation pharmacist, grew up in the business beside her grandfather and father (pictured), Donald J. Doubek, R.Ph. In an age of big box pharmacy and online shopping, the trio believes that family and great service are the secret to their success. L to R: Third generation owner/operators and siblings Debra Doubek Meehan, Dave Doubek and Tom Doubek pictured in the Doubek Medical Supply warehouse. In 2001 the growing Doubek Pharmacy and Medical Supply moved to its current location in Alsip with a centralized warehouse, offices and showroom. 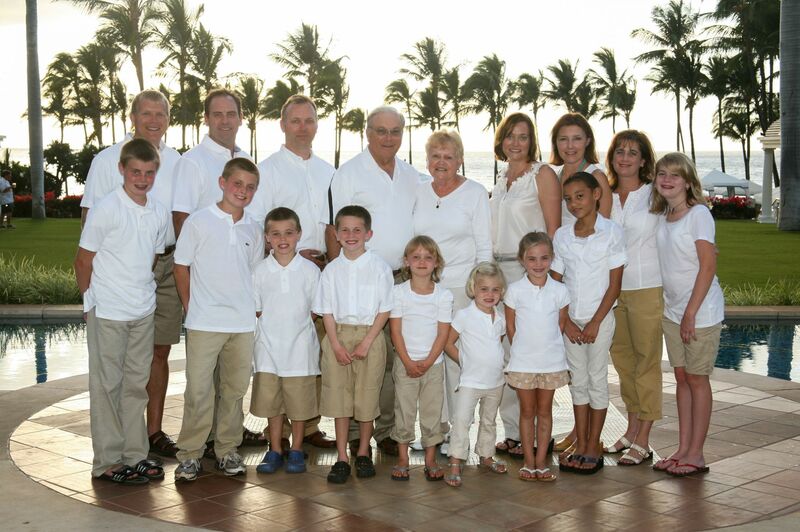 Today Tom and Dave Doubek and Deb Doubek Meehan, who, like her father and grandfather, is a registered pharmacist, are proud to carry on their family’s tradition of quality care and service. In an age of big box pharmacy and on-line shopping, the trio believes that family and great service are the secret to their success. The Doubek family taken at the occasion of Donald and Dot’s 50th anniversary.